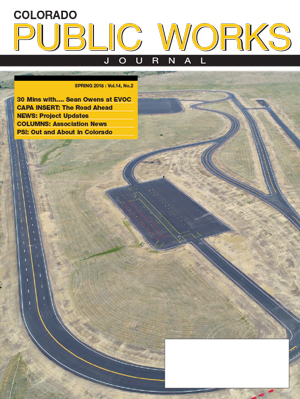 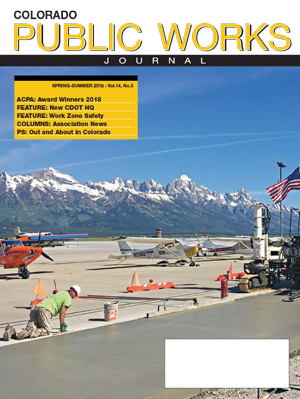 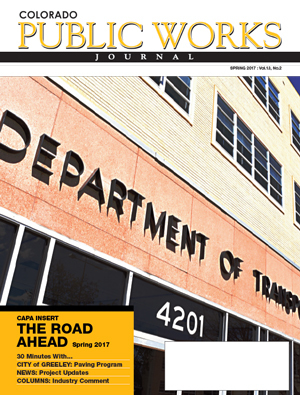 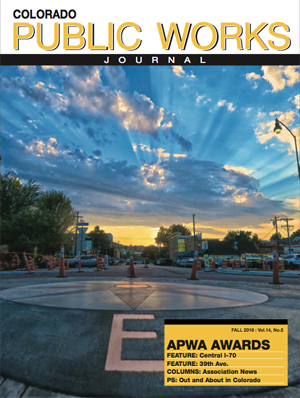 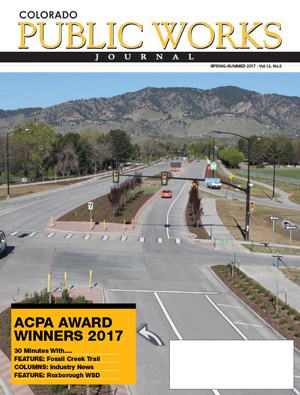 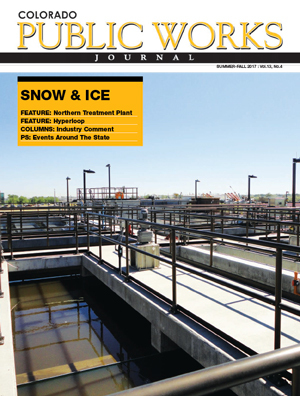 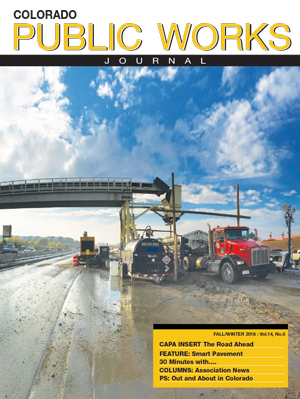 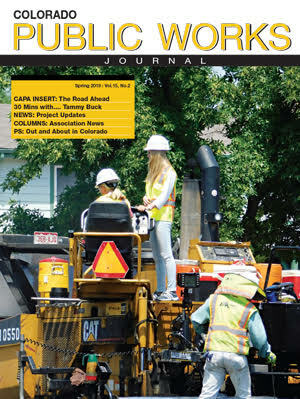 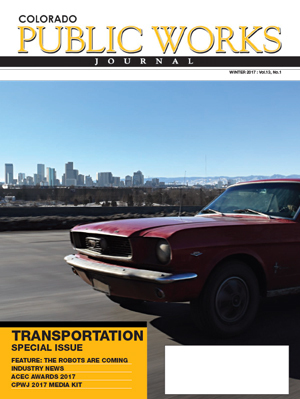 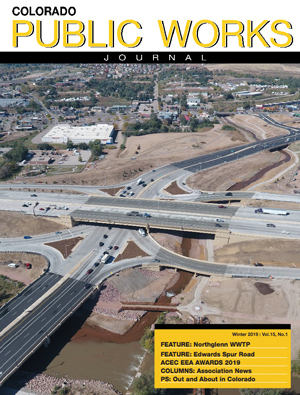 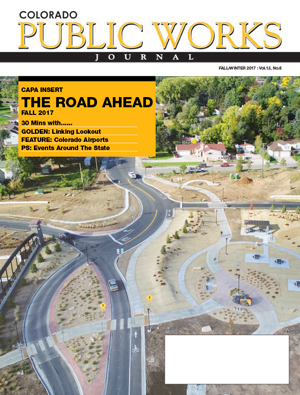 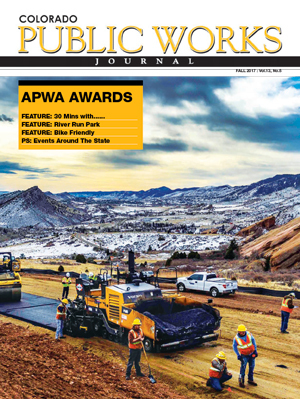 Browse current and past issues of the Colorado Public Works Journal. 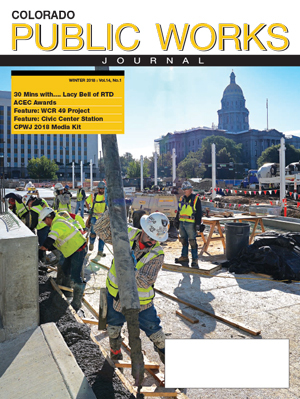 Each issue of our publication is fully searchable for ease of locating your favorite articles, features from your favorite contributors, or discovering where you or your company were mentioned in our Magazine. 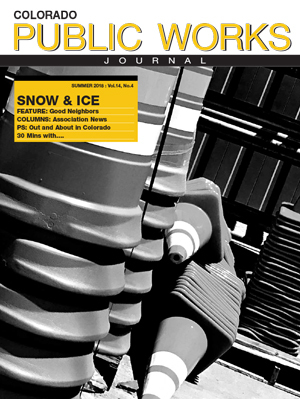 Share your favorite articles with your social media followers from within each magazine!